Hollywood Glam is a vintage mid-century style that helped shape mid-century LA. 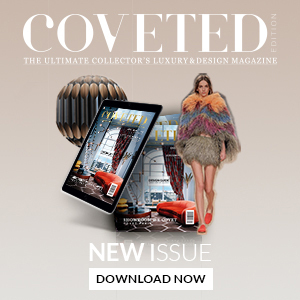 A coveted style by the luxurious mid-century lovers, Hollywood Glam is a style that is best described by intricate and luxurious pieces that shape your home décor! 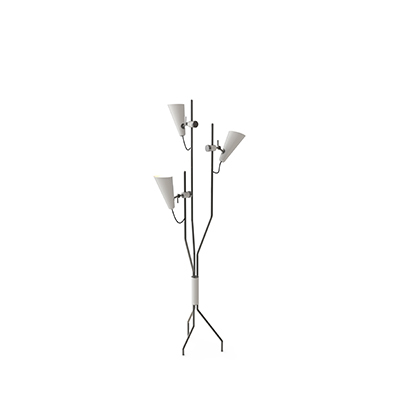 To start of our list, we have Botti floor lamp, a lighting piece that just screams mid-century! 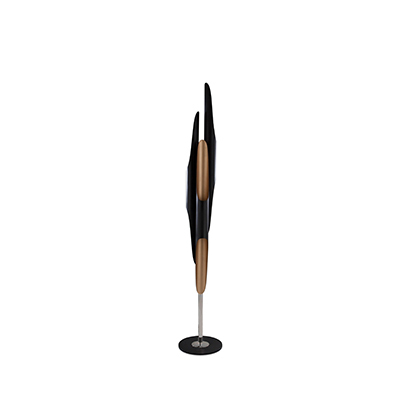 Inspired by the great modern trumpeter Chris Botti, this floor lamp has a design that is shaped by trumpets and is the perfect homage to this great contemporary artist. With an intricate and luxurious design and build, Botti floor lamp is a reflection of the Hollywood Glam style. Showcasing a high-quality craftsmanship that will make a statement in your sophisticated mid-century influenced living room. 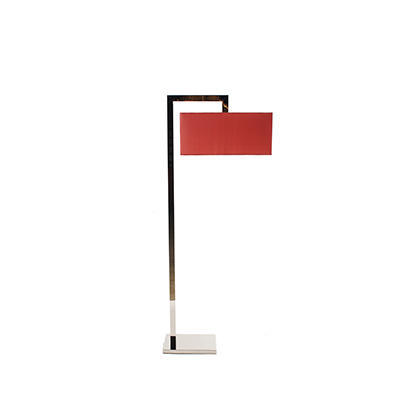 Botti floor lamp is a lighting piece that is highly requested by the hospitality market, hotel lobbies, a versatile piece that is sure to be the right fit. Brubeck floor lamp and the whole Brubeck collection features some of the most luxurious and unique pieces in the mid-century market. Synonym with luxury and sophistication, Brubeck is often times seen as contract piece for high-end hotels and hospitality projects, that are looking for that spark of Hollywood Glam. Brubeck is the perfect blend of decoration and functionality, something that all the pieces from the Brubeck collection have in common. A lighting piece coveted by the hospitality market and a piece that embodies the Hollywood Glam style seemingly. Inspired by the late and great Janis Joplin, DelightFULL’s Janis floor lamp has everything you are looking for in a mid-century luxurious piece. Able to decorate your living room with a looming presence to it. This massive lighting piece is a work of art! 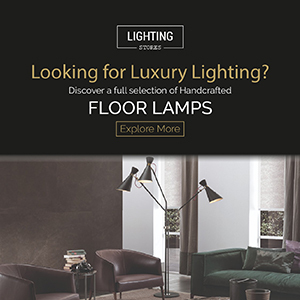 This floor lighting piece features a premium look and feel that only DelightFULL can offer. A luxurious and flamboyant piece that will look wonderful in any living room looking for a piece that can be a flashy, yet, a luxurious piece that decorates your living room. A perfect piece for any home looking for that Hollywood Glam influence.